Martha serves in a crucial capacity in the ministry of Trinity. She is often the first face new members see or the first voice people hear over the phone. Martha has served as Trinity's secretary since August of 1980 and has worked for six pastors. During her years at Trinity, she has taught Sunday School, Discipleship Training, Missions, and Vacation Bible School. Originally from Tennessee, Scottsboro has been her home since 1971. She and her husband David are charter members of Trinity. They have two sons - Jeff, a math teacher at Scottsboro Junior High School, and Travis, an Appraiser for the Jackson County Revenue Commissioner's Office and Sports Editor of The Clarion newspaper. 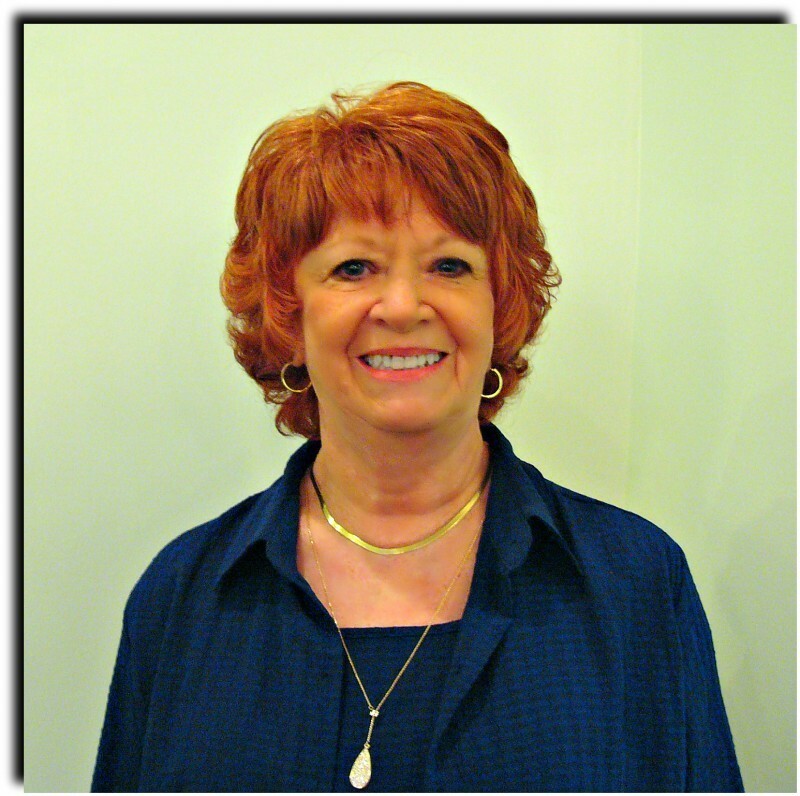 She enjoys reading, crocheting, and working with pre-school children. One of her favorite Bible verses is Psalm 118:24, which says, "This is the day which the Lord hath made; we will rejoice and be glad in it."